(mumps, measles, pneumonia) and struggled throughout childhood and adolescence with a compromised immune system. 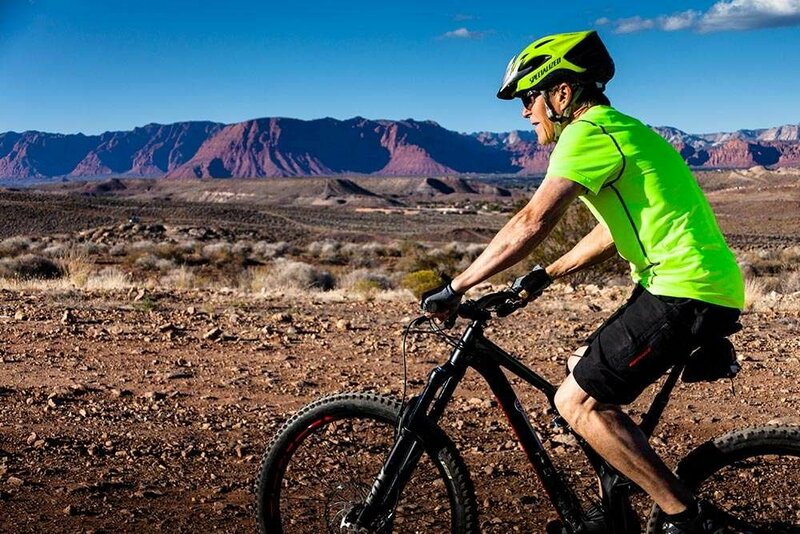 Even as an active athlete in his early 40s Frank battled sickness, like hepatitis (twice), mononucleosis (twice), and pneumonia (twice). Finally Frank ended up with chronic fatigue syndrome, which disabled him and naturally took him out of any sports activities he loved so much. As he tried to fix his own nutrition needs, Frank learned quickly of the compromised quality of the United States’ food supply. He learned that our foods are grown in nutrient deficient soils, treated with toxic herbicides, pesticides, fungicides and are transported thousands of miles over weeks before arriving at our homes. Reports Frank read validated that the food we eat today has only a fraction of the nutrition of the same foods grown 70 years ago. He sadly concluded that it was nearly impossible to get full nutrition from the United States’ food supply. Frank turned his attention to finding health supplements to fill the nutrition gap. It was then that he learned the shocking truth of supplement marketers. He discovered dozens of packaging and labeling tricks that leave the consumers without the nutrients they thought they purchased. Even worse he found that many toxic compounds are legally packaged as ingredients in health supplements. Frank found that there were no safe supplements that would provide the missing whole-food vitamins, minerals, enzymes, and probiotics. These dead-end searches launched Frank on a quest to find a way to satisfy his personal nutrition while potentially helping others at the same time. Teaming up with a registered dietician with clinical nutrition experience, Frank created a whole food concentrate. The product was designed to contain every nutrient needed to give the body complete health. Frank recovered from his chronic fatigue. 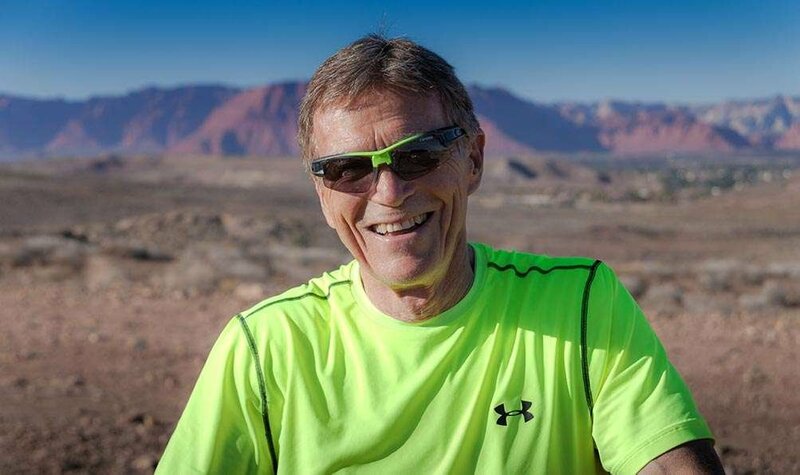 At the age of 72, Frank has virtually been 100% illness free for 20 years. Knowing that if someone like himself could radically improve his health and immune system through proper nutrition, he concluded that it would help anyone. Since then he has pursued a career in whole food nutrition supplementation. The more he ‘pulled back the curtain’, the more ‘smoke and mirrors’ Frank found in the food and nutritional supplement business and ultimately realized the only way to ensure product integrity was to control everything from start to finish (farm to fork). He discovered a revolutionary technology that could reduce virtually any food (fruit, vegetable, legume, dairy) to a powder with zero loss of any color, flavor or nutrition. Besides using a registered dietician, Frank assembled other bio-scientists and engineers to solve a looming issue: how can you effectively package and deliver whole foods without losing any nature-given nutrients? The quest to answer that challenge led to the discovery of a patented technology that can transform whole foods into a powder while keeping all of the vitamins, minerals, and enzymes. 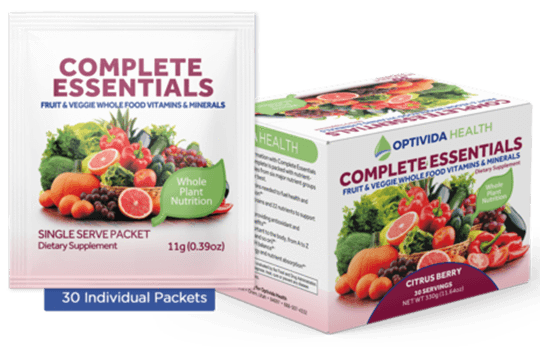 That proprietary process has become the backbone for creating a truly revolutionary product called “Complete Essentials.”.The technology used in this process preserves the organic, non-GMO, natural goodness of each ingredient. In fact, testing the powder after it had been packaged for ten years showed that it lost ZERO nutrients. Since the creation of Complete Essentials, Frank has teamed with the best bioscientists, biochemists, and formulators available to produce a series of life-changing health products. His small team continues to create the purest, most bio-available, most effective health products on the market. This website is the showcase of their gifts of health to you. With Frank’s vision, Optivida Health continues to seek out and provide the best-of-the-best to meet the needs of a world turned upside down in health and wellness. Revolution: The A to Z Health Benefits of Hemp Extract. OptiVida Health is a newly formed company to continue the mission of its founder Frank Davis. 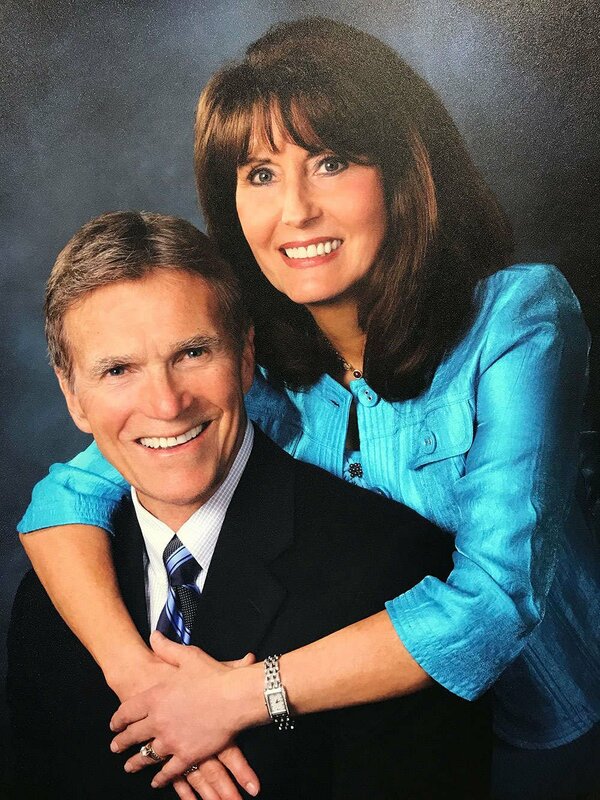 Frank has been in the health and wellness industry for over 30 years and is passionate and committed to providing efficacious and uncompromising nutritional products for himself, his family, friends, and others. As a child, Frank had every conceivable childhood disease (mumps, measles, pneumonia,..) and struggled throughout childhood and adolescence with a compromised immune system –leading to a constant battle to stay healthy and enjoy the all the sports he loved. In his early 40’s after dealing with hepatitis (twice), mononucleosis (twice), and pneumonia (twice), Frank ended up with chronic fatigue syndrome which incapacitated him and naturally took him out of any sports activities he loved so much. During the nine months he struggled with the chronic fatigue, he became obsessed with finding a solution and researched any and all options –medical and nutritional. He attended a symposium comprised of numerous PhDs from various Universities across the country (“Foods as a Medicine”-symposium title) who presented overwhelming evidence linking virtually every known disease, illness, cancer, etc. to some form of dietary deficiency. Their collective findings and research validated the adage ‘Let food be your medicine, and medicine be your food.’ The symposium was an ‘ah ha,’ experience for Frank and launched him on a quest to find a way to get all the nutrition on a daily basis as was presented in this symposium as the solution for optimal health. Frank learned quickly of the compromised quality of the United States’ food supply. He learned that our foods are grown in nutrient deficient soils, treated with toxic herbicides, pesticides, fungicides and are transported thousands of miles over weeks of time before arriving at our homes. Frank set out to find a way to ensure that the foods he ingested had the all of the original health benefits that God had designed them to have.